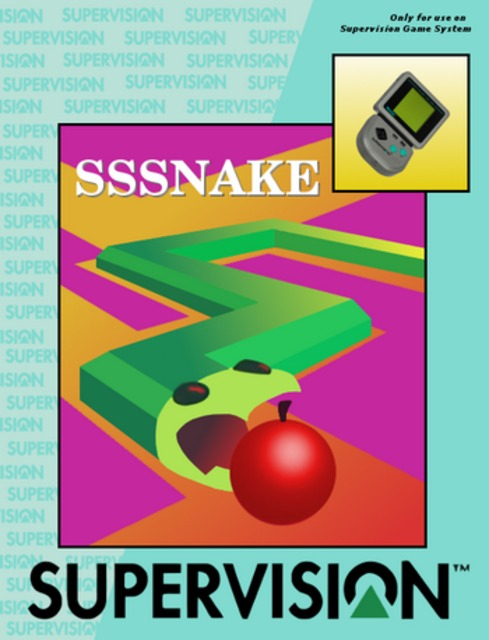 Sssnake is a basic Snake game. 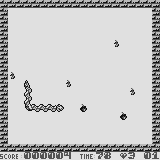 The player controls a snake in a small room filled with food and obstacles. 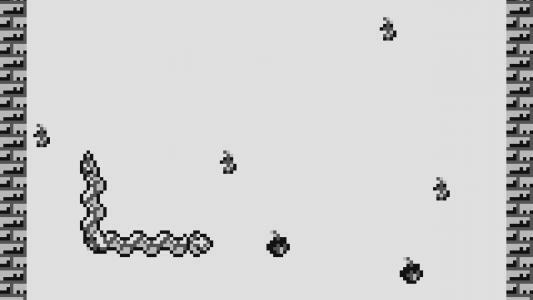 The goal is to eat all the food while avoiding the obstacles, but whenever the snake eats a piece of food, it grows longer, making it more difficult to maneuver. 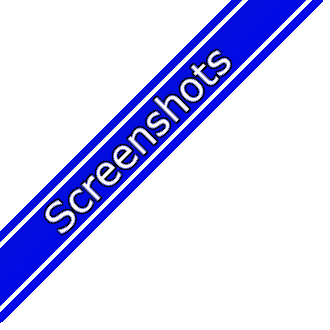 The snake moves forward at a constant speed and can be turned in the four cardinal directions. 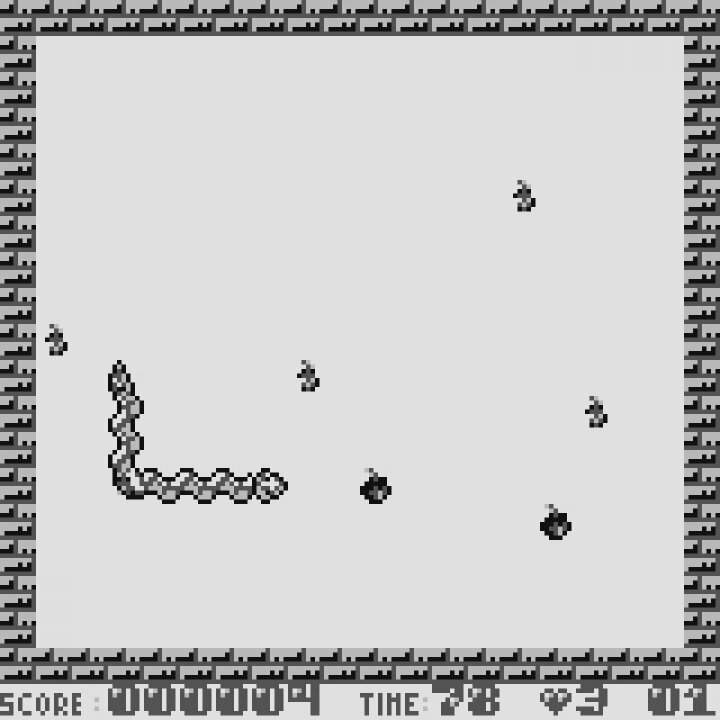 Holding a button will make the snake move faster, making it harder to control, but increasing the potential for a time bonus. In this particular version, there are a number of apples on each stage. When an apple is eaten, it disappears, and an apple core appears elsewhere on the stage, and when the apple core is eaten, a deadly skull appears somewhere else. 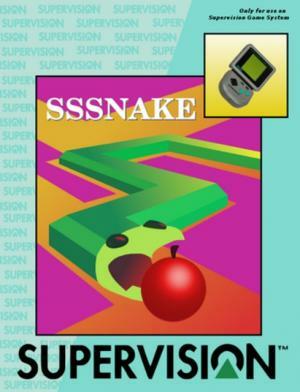 The player must eat all of the apples and apple cores in one run; they will all be reset if the snake touches an obstacle. The player will also earn bonus points if all the normal apples are eaten before any apple core is eaten.